In 1930 pioneer businessman W.E. 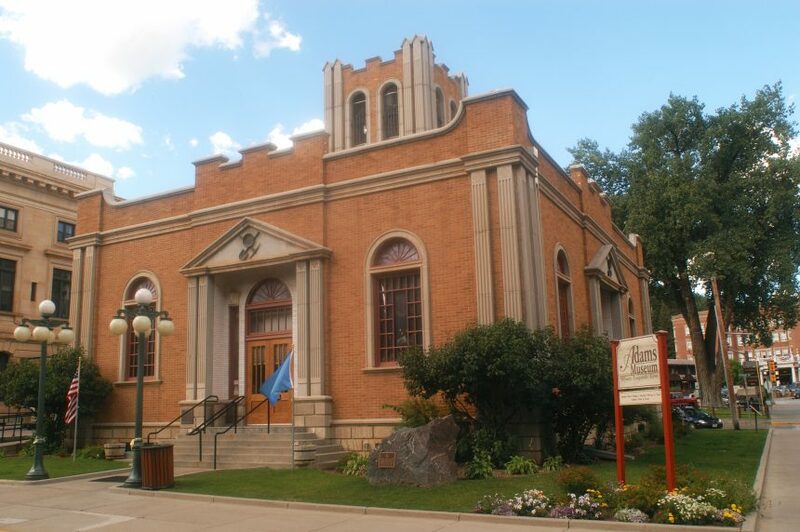 Adams founded the Adams Museum in Deadwood, with the purpose of preserving and displaying the history of the Black Hills. He donated the building to the City of Deadwood. 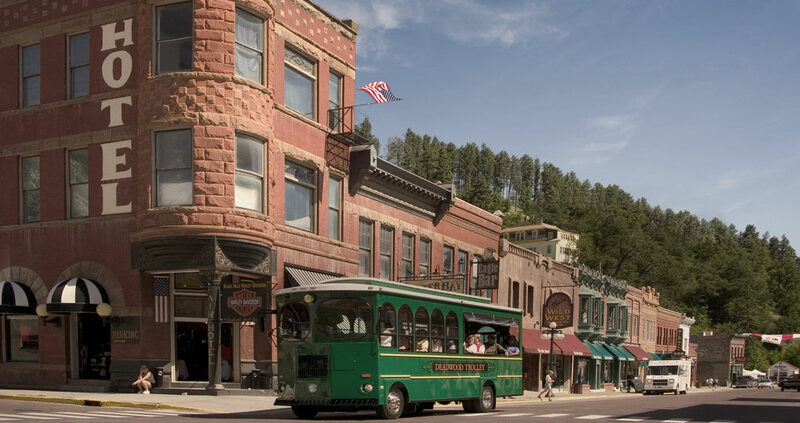 The Legends Gallery offers visitors a chance to get up close and personal with the legends of Deadwood: Wild Bill Hickok, Calamity Jane, Charlie Utter, and Seth Bullock, to name just a few. Personal belongings, memorabilia, and artifacts associated with these larger-than-life figures demonstrate that even legends are human and share commonalities with all of us. The story of Deadwood’s long history with activities of questionable repute is revealed in Risky Business. The exhibit delves into vices such as gambling, prostitution, and crime. Find out how and why these somewhat seedy activities were a mainstay in Deadwood’s history for so many years. Learn of the lawmen who often looked the other way and those who were relentless in their quest for law and order. 9:00 a.m. to 5:00 p.m., daily. Closed Sundays, Mondays, and winter holidays. Suggested donation $5 for adults, $2 for children.